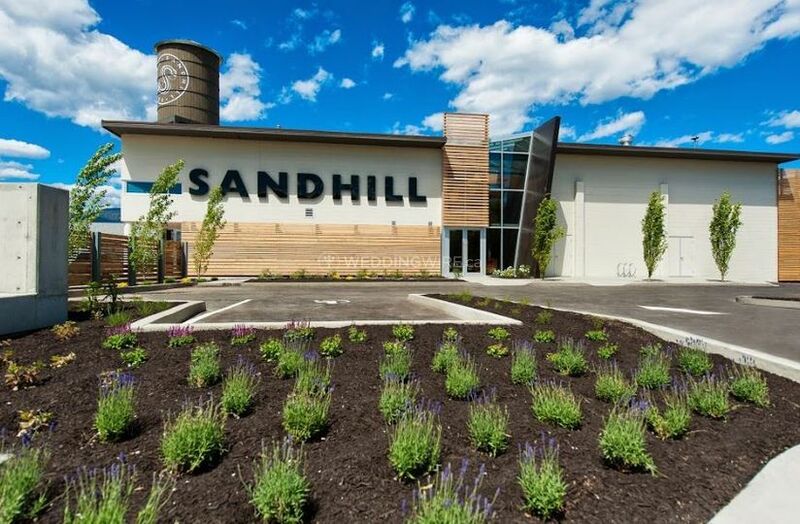 Sandhill Urban Winery ARE YOU A VENDOR? 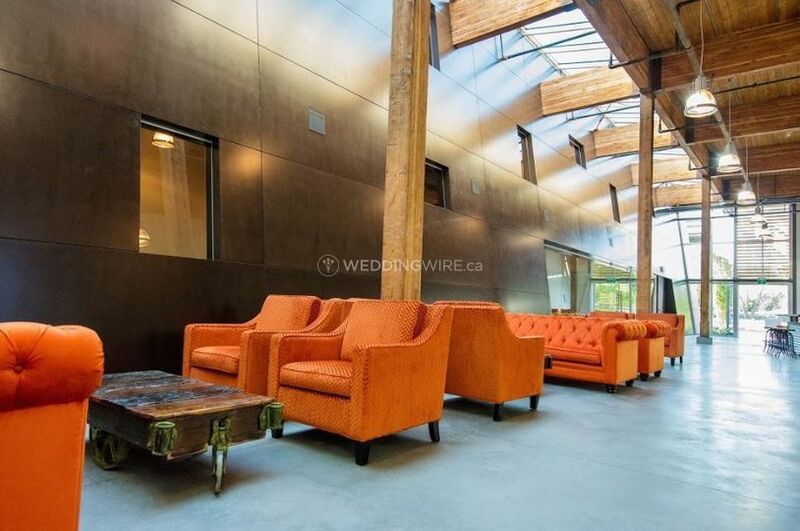 If you are looking for an urban and unique venue for celebrating a stylish, special event, look no further! 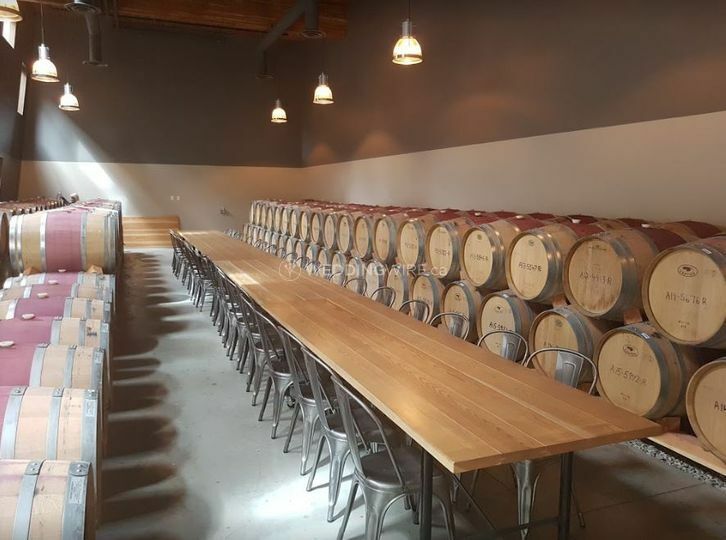 Located in Kelowna, Sandhill Urban Winery is a perfect setting for hosting a wide variety of events. 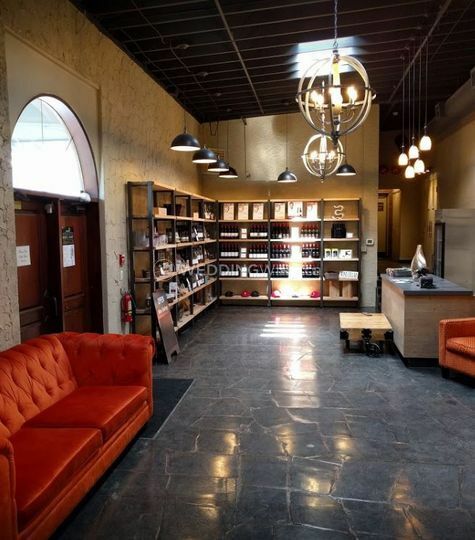 The venue, conveniently situated just a few minutes away from the business district on the Grapes to Grains trail, features modern event spaces, and promises a sophisticated experience. 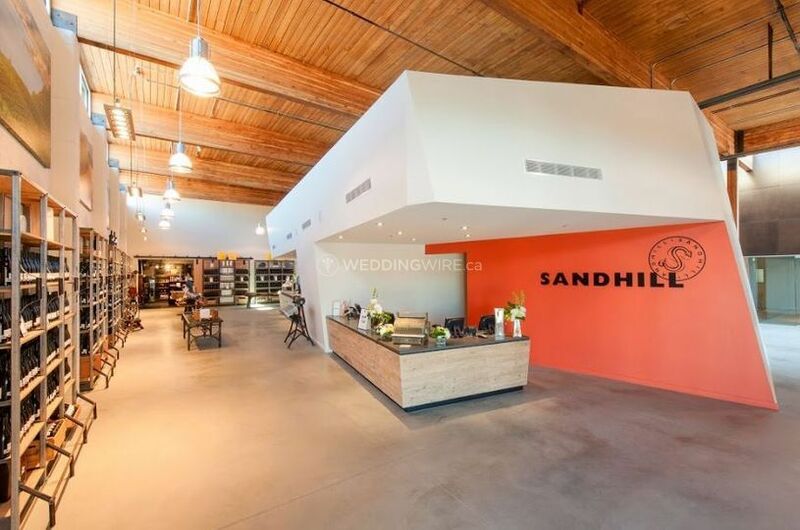 Sandhill Urban Winery boasts three spaces for holding diverse types of events, from boardroom meetings to weddings. 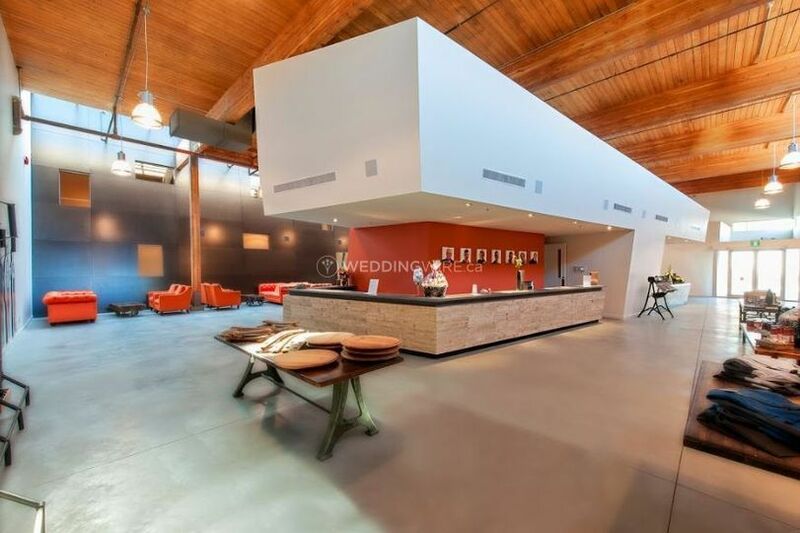 The largest event space is spread across 8000 sq. 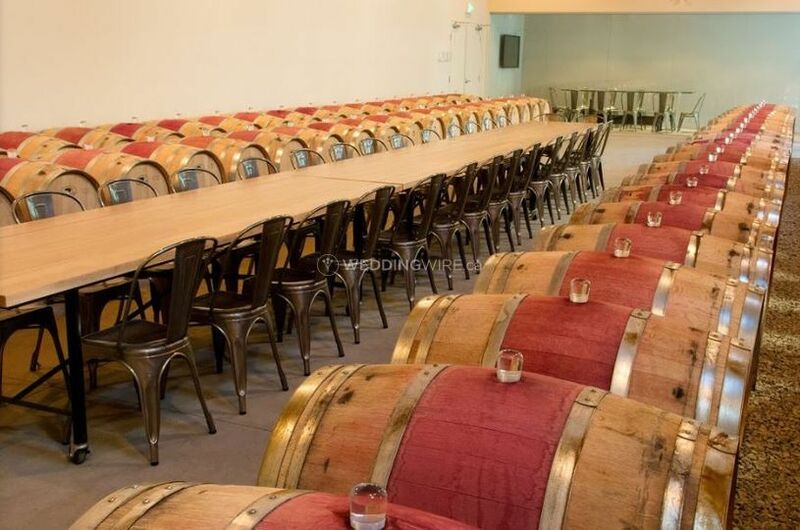 ft., and can easily accommodate up to 200 guests. 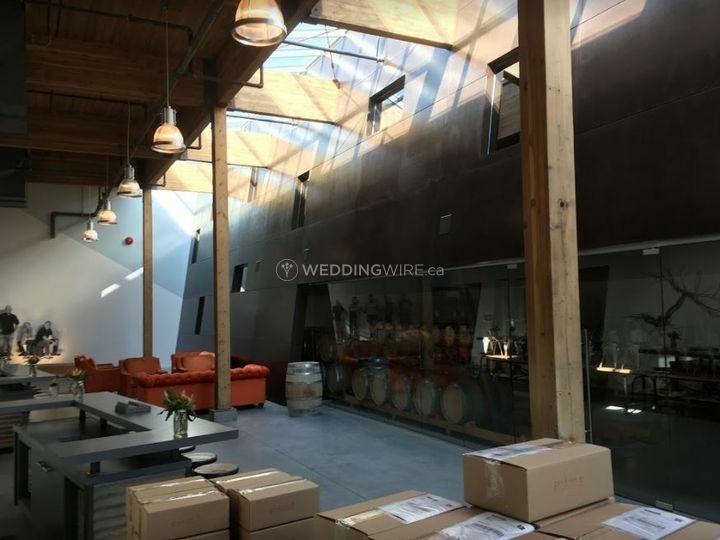 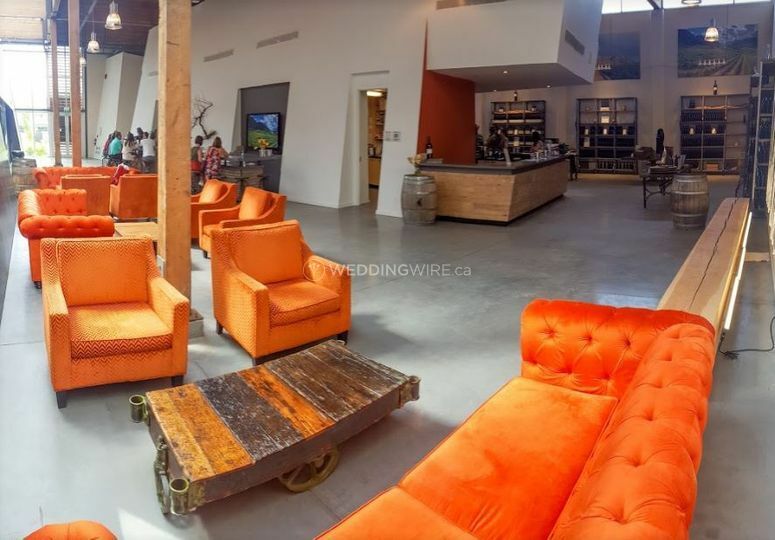 Along with modern event spaces, Sandhill Urban Winery also offers exceptional services, for couples, who want to make their big occasion, unique and memorable. 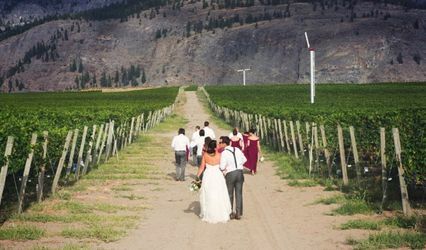 The events team at the venue works closely with a number of highly recommended suppliers that include event planners, caterers and rental agencies, promising a smooth, perfectly coordinated event.